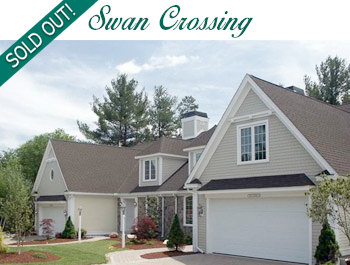 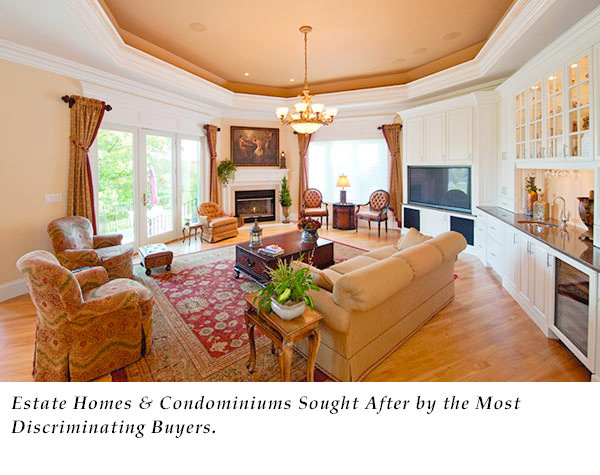 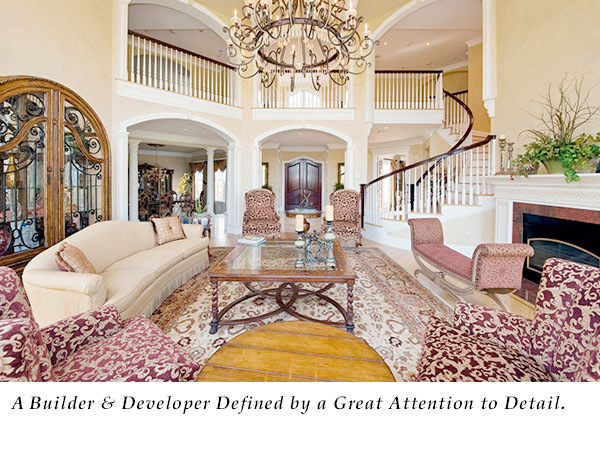 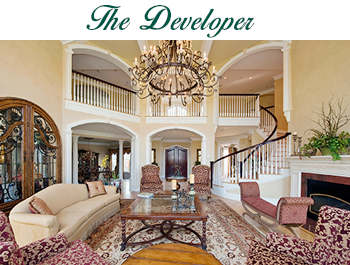 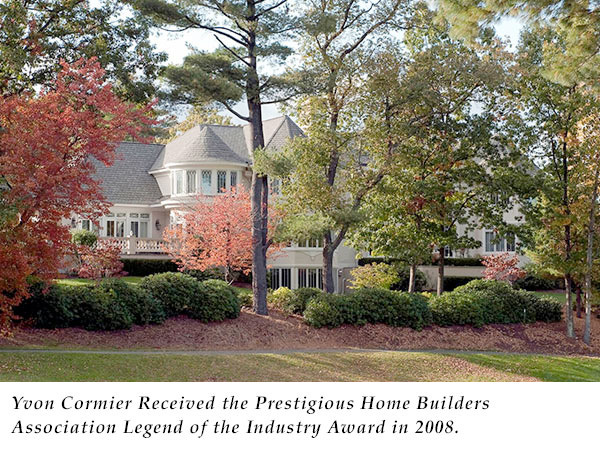 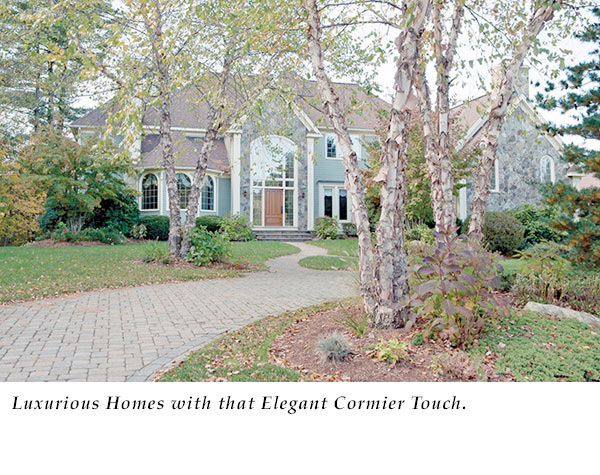 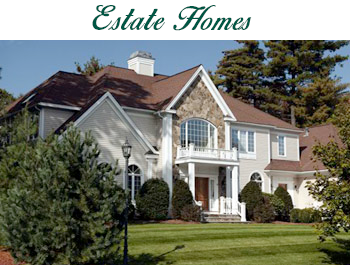 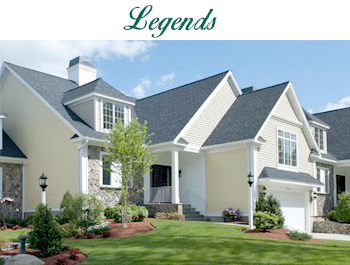 One name is synonymous with building the finest homes in Andover – Yvon Cormier. 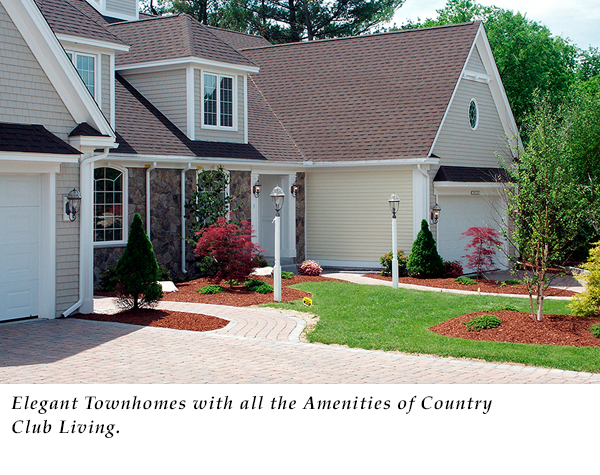 Drive through the town and you’ll find many beautiful neighborhoods with that elegant Cormier touch. 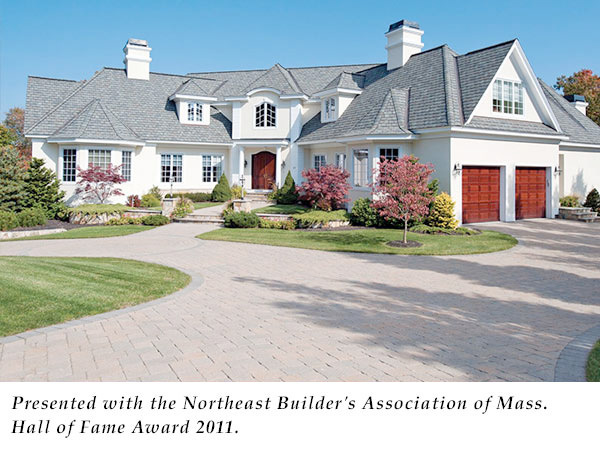 A winning combination of the finest architects, designers & construction teams create stunning estate homes and condominiums sought after by the most discriminating buyers. 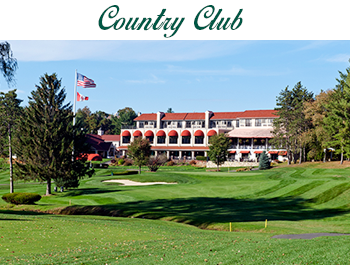 The crown jewel, Andover Country Club, was acquired by Mr. Cormier in 1979, and today has become one of the most respected and desirable country club communities in New England. 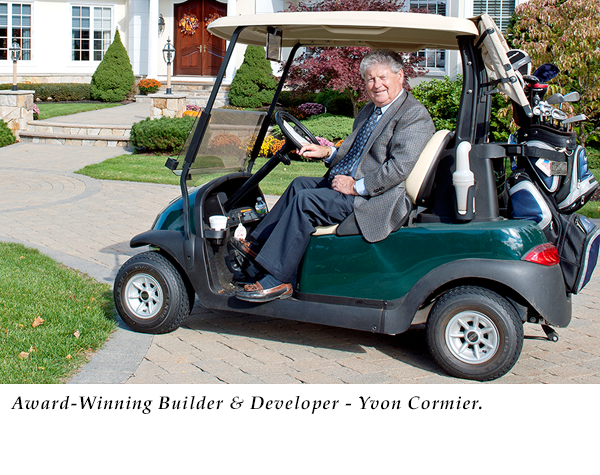 In addition to his role as builder and developer, Mr. Cormier has also taken on a role as a community leader. 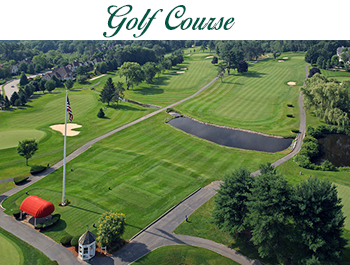 The Andover Country Club Canadian Invitational, is a fund-raiser benefiting charities such as: The Heart Fund, The Jimmy Fund, Mass. 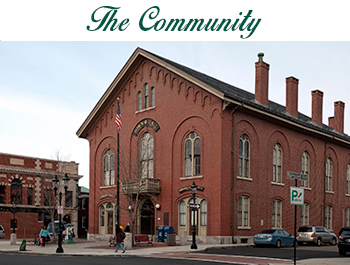 General Hospital, Lazarus House and the Cormier Youth Center in Andover.